Happy Friday!! Hope ya'll are having a wonderful end to the week and have fun plans for the weekend to get out and enjoy the beautiful weather! 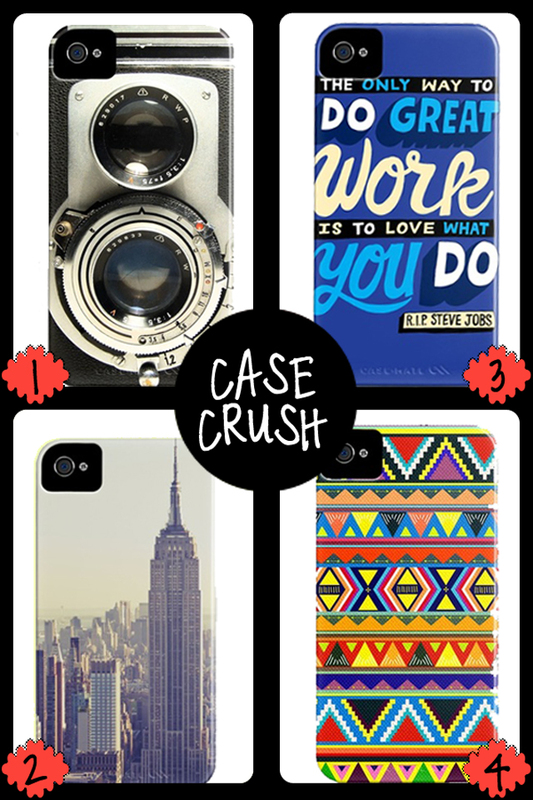 I couldn't keep this site all to myself and wanted to share with you a new site I recently discovered that has FABULOUS iphone cases, as well as art prints, cards, t-shirts, you name it they might have it (not really, but it seems like it!). The iphone cases are a great price and there are literally thousands of unique and fun options. Be careful when browsing this site, before long you'll have just spent the past hour looking at all the different iphone case options on Society 6. Now just if I could decide which one to get, so many options! Have a fabulous weekend!